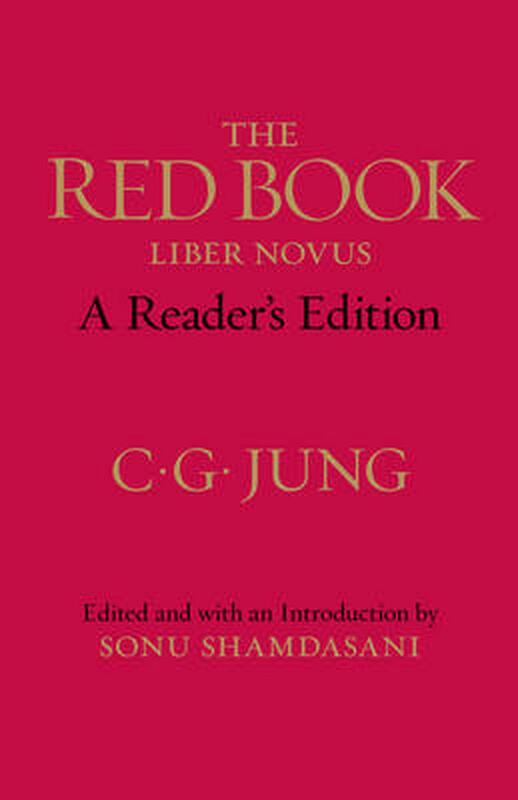 The Red Book, published to wide acclaim in 2009, contains the nucleus of C. G. Jung s later works. It was here that he developed his principal theories of the archetypes, the collective unconscious, and the process of individuation that would transform psychotherapy from treatment of the sick into a means for the higher development of the personality. As Sara Corbett wrote in the New York Times, The creation of one of modern history s true visionaries, The Red Book is a singular work, outside of categorization. As an inquiry into what it means to be human, it transcends the history of psychoanalysis and underscores Jung s place among revolutionary thinkers like Marx, Orwell and, of course, Freud. The Red Book: A Reader s Edition features Sonu Shamdasani s introductory essay and the full translation of Jung s vital work in one volume. Born in 1875, C. G. Jung was a Swiss psychiatrist and innovative thinker whose most influential ideas include the concept of psychological archetypes, the collective unconscious, and synchronicity. He is the author of numerous works, including Memories, Dreams, Reflections and Man and His Symbols. He died in 1961. Sonu Shamdasani is a preeminent Jung historian at University College London and the author of C. G. Jung: A Biography in Books. He lives in London. John Peck has taught literature at Princeton, Mount Holyoke, Skidmore, and the University of Zurich, and worked as a Jungian analyst in New England for fifteen years. The author of Collected Shorter Poems and Red Strawberry Leaf, he has translated Luigi Zoja, edits for the Philemon Foundation, and lives in Connecticut. Mark Kyburz, Ph.D., specializes in German into English scholarly translation. Over the past twenty years, he has translated numerous books and articles in various areas of the humanities and social sciences. He is currently working on the lectures that C. G. Jung delivered at the Eidgenossische Technische Hochschule from 1933 to 1941. He lives in Zurich.